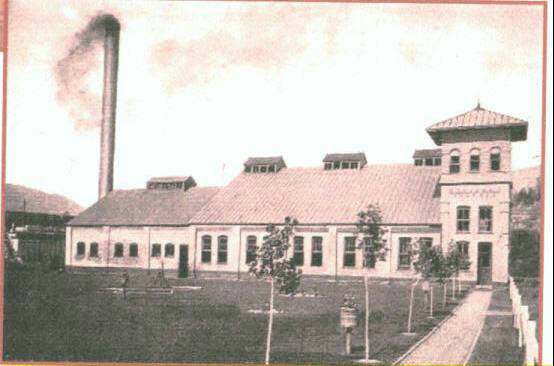 In 1893, the Durango Light and Power Company proudly opened its Power House, providing modern A/C power to Durango long before the cities of New York or Chicaogo. The building boaseted cutting-edge Spanish Mission architecture, the first of its kind in Colorado. When listed on the Endangered Places list, the plant sat abandoned, considered an “eyesore” along the Animas River in the herat of Durango. Today, the building is Saved! on the National Register of Historic Places being the oldest known A/C power plant remaining in the nation. 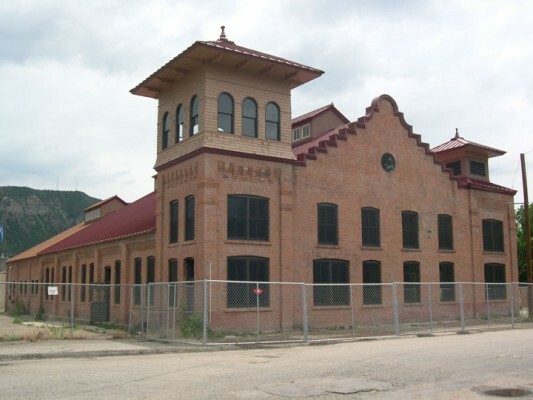 Concerned the building would be torn down, a group of citizens set out to rescue the Powerhouse, forming the Durango Discovery Museum to make public its important tale. City Council voted to give the museum a chance instead of demolishing it. Local professionals teamed together to design the museum, while state and federal agencies, the City of Durango, individuals, and local corporations proided needed funds. The Children’s Museum of Durango reached an agreement with the City of Durango to lease the building. The partnership lead to renovation and created the Children’s Discover Center. State Historical Fund grants were administered to stabilize the exterior and further assistance was provided by the National Park Service’s Rivers, Trails, and Conservation Assistance Program. 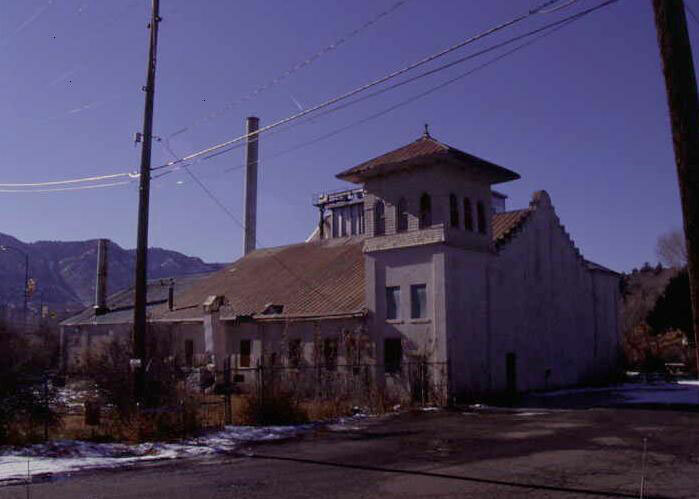 In 2002, the Durango City Council passed a resolution supporting the use of the powerhouse as the Durango Discovery Museum. Durango Discovery Museum volunteers obtained grants for historical renovation, asbestos removal, and site cleanup from the State of Colorado. The cleanup, renovation, and restoration of the exterior of the building were completed in 2006. The museum opened to the public in 2011.